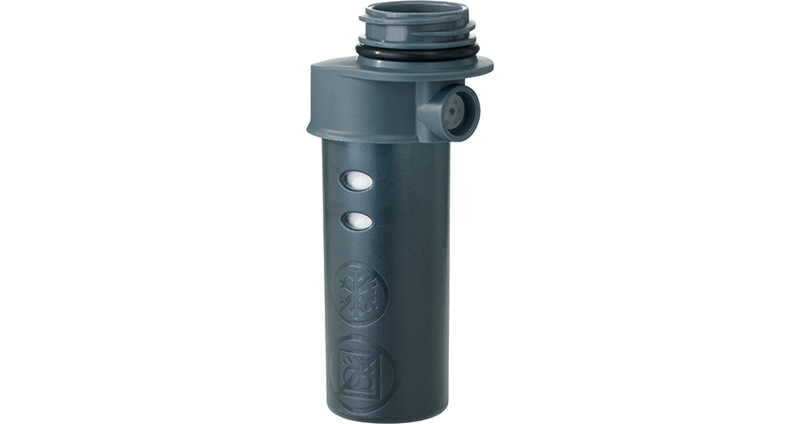 Backcountry-ready water filter for any Meta Bottle. Learn more. Fitting any size Meta Bottle, this can be used to replace a used microfilter* or convert any standard Meta Bottle into a backcountry-ready personal filtration system.